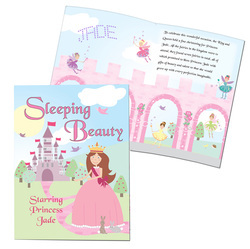 A fantastic gift for any princess with an active imagination, this personalised Sleeping Beauty story book actually features the child's name as the main character, not only within the story but as part of the illustration. 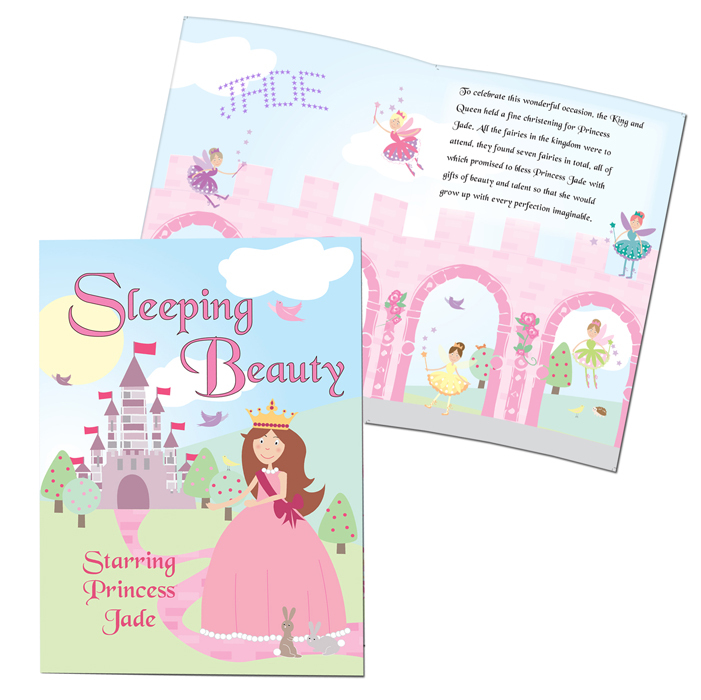 Th word 'Princess' before the characters name is standard text. Please do not enter the word Princess in your personalisation.